Choose this residence at the end of the building for its natural light and great space. 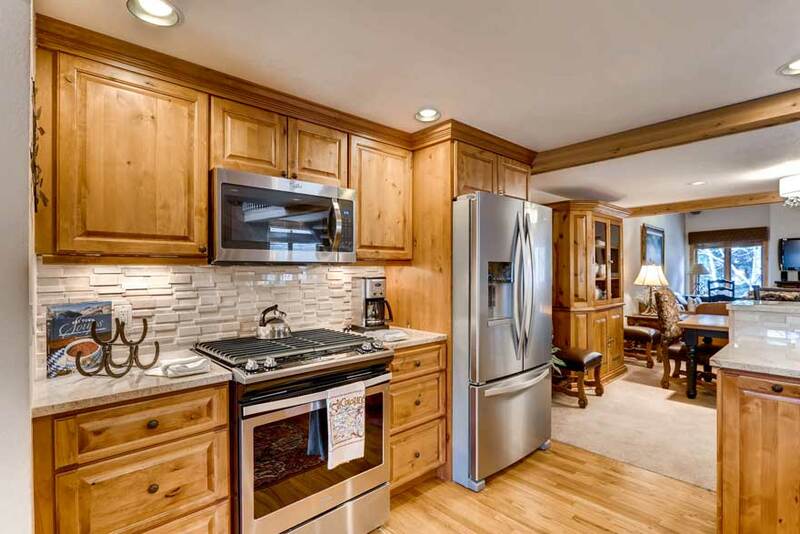 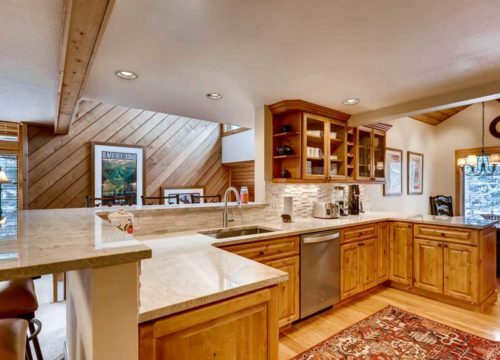 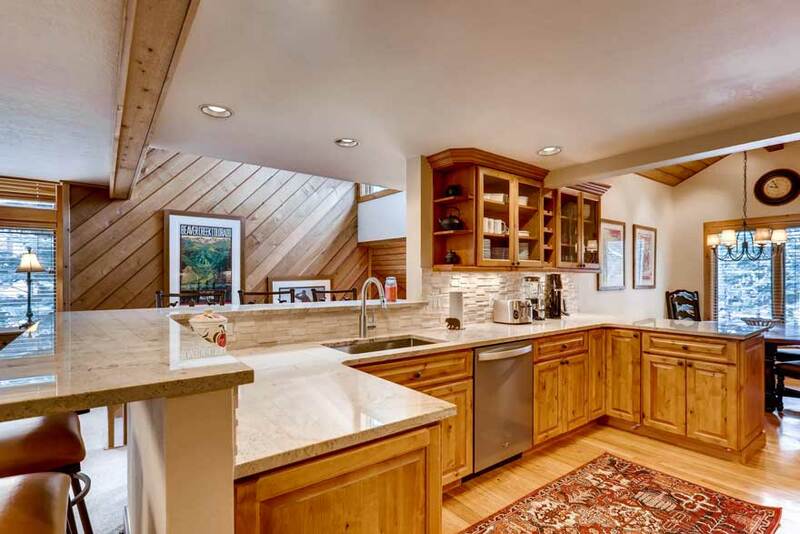 Ridgepoint Townhome #200 has a beautifully renovated kitchen, complete with a cozy breakfast nook. 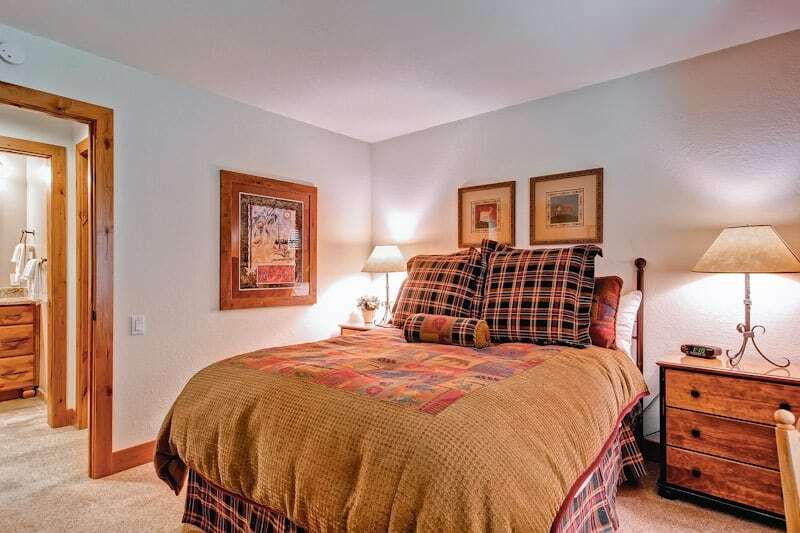 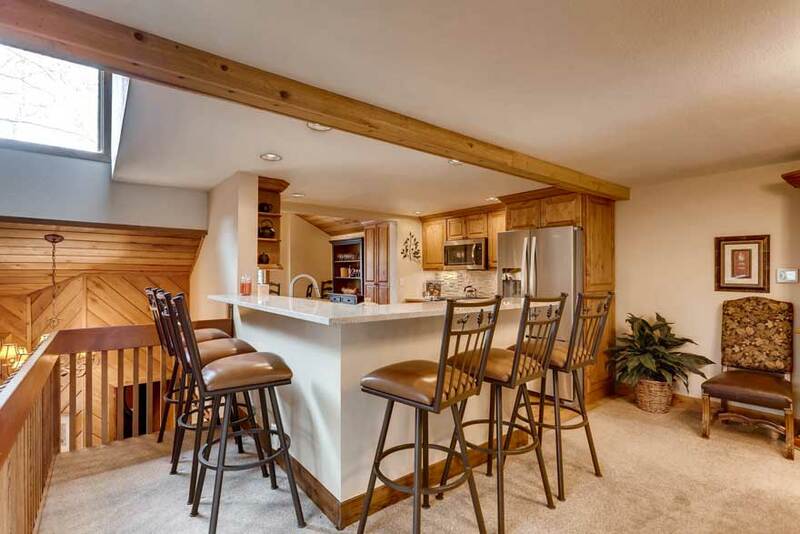 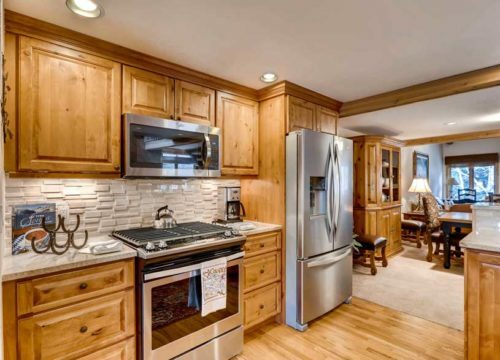 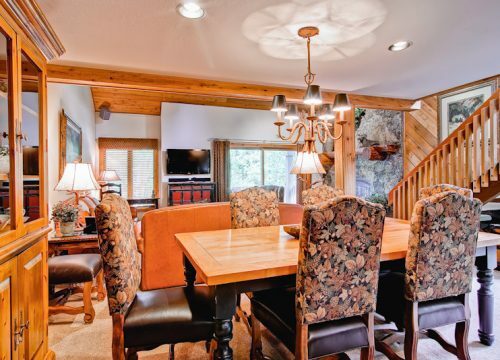 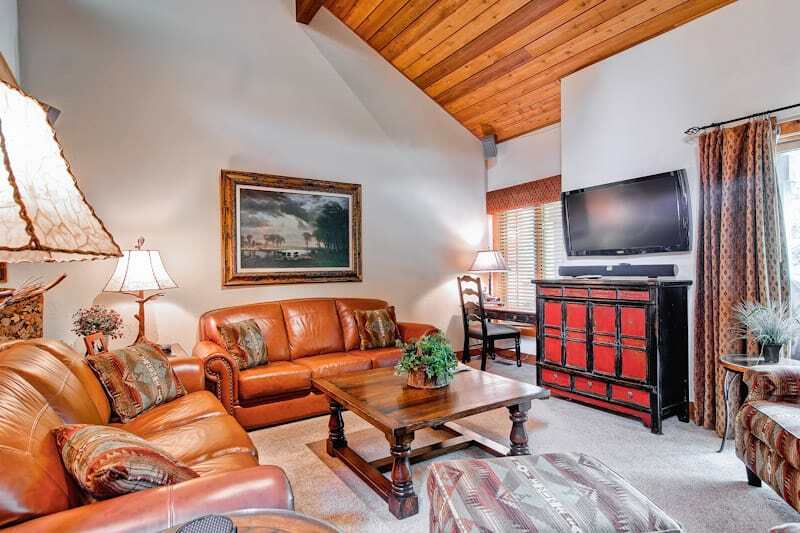 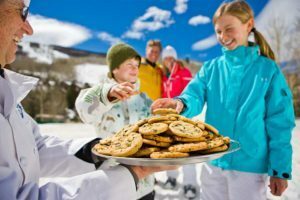 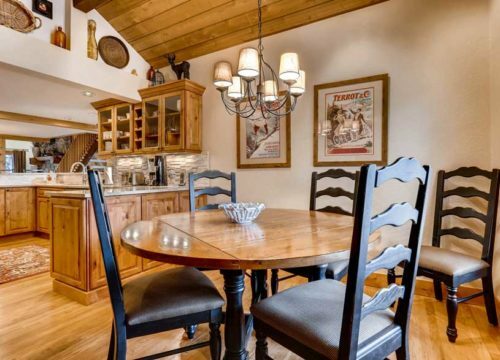 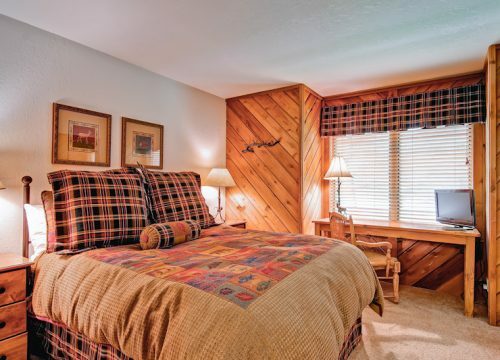 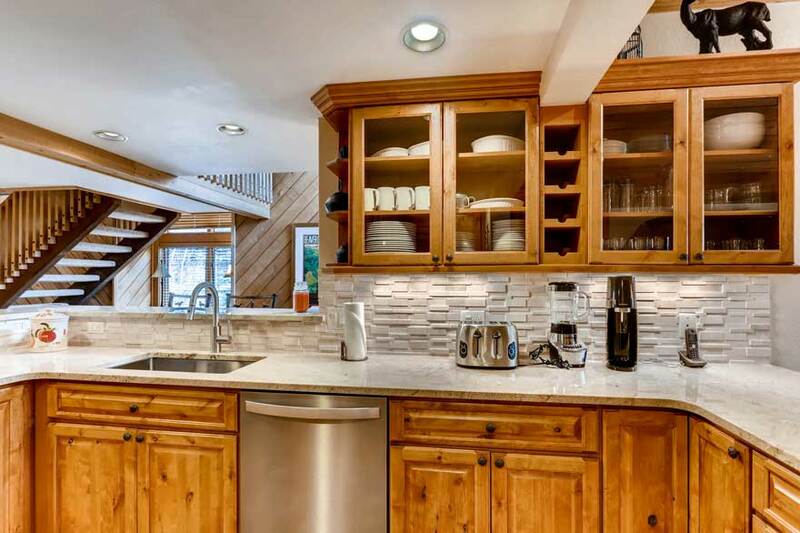 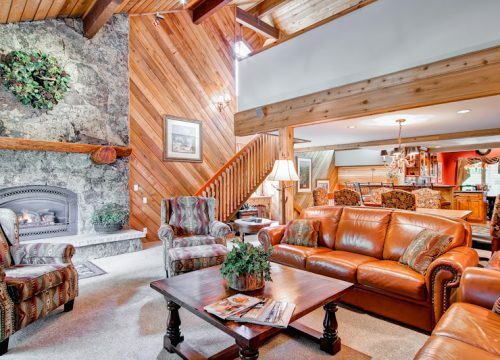 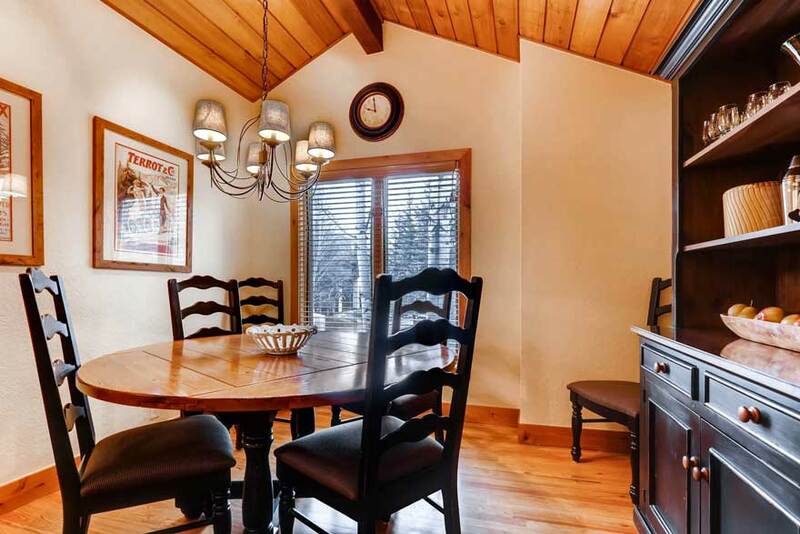 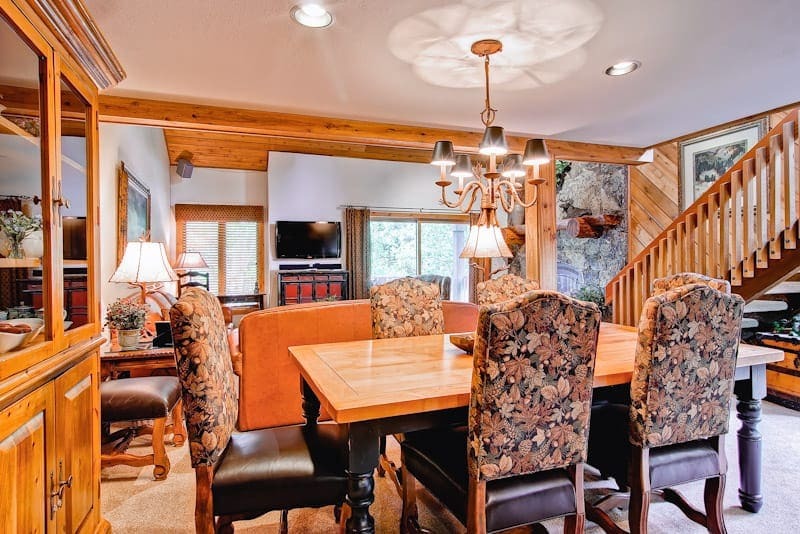 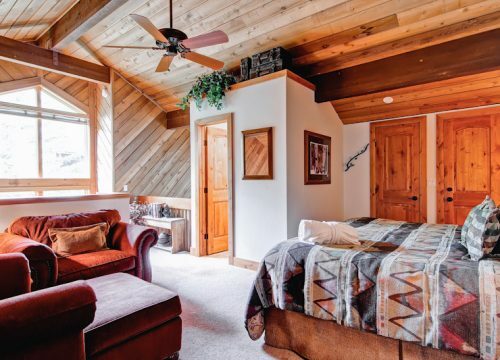 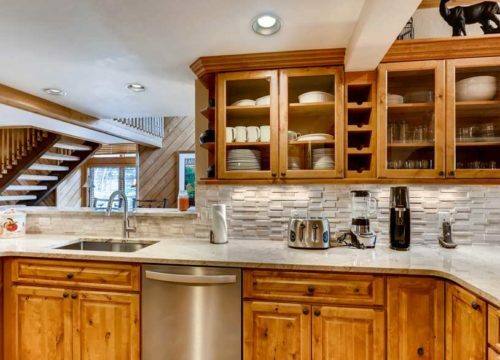 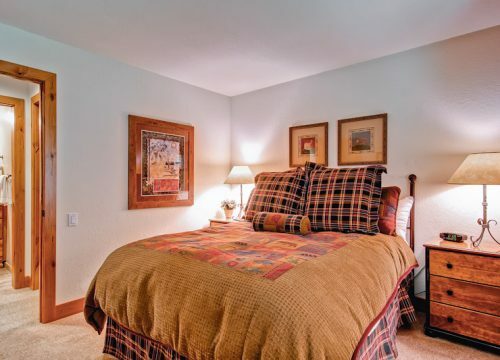 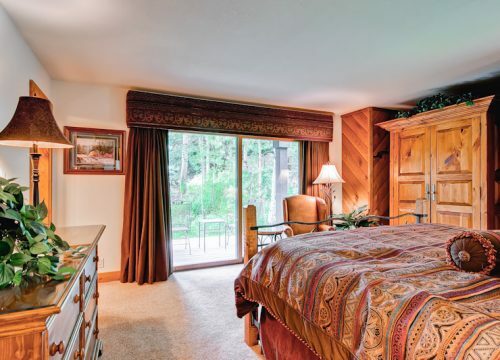 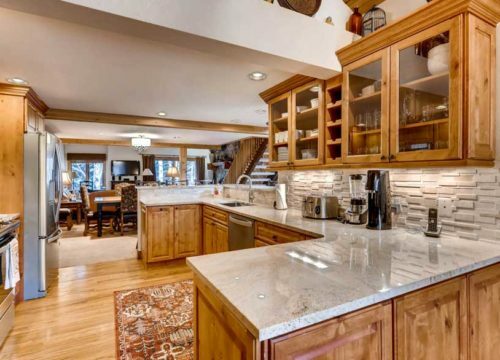 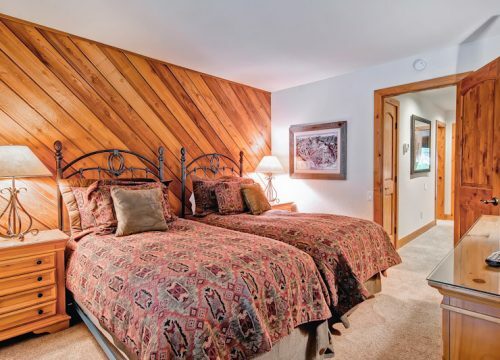 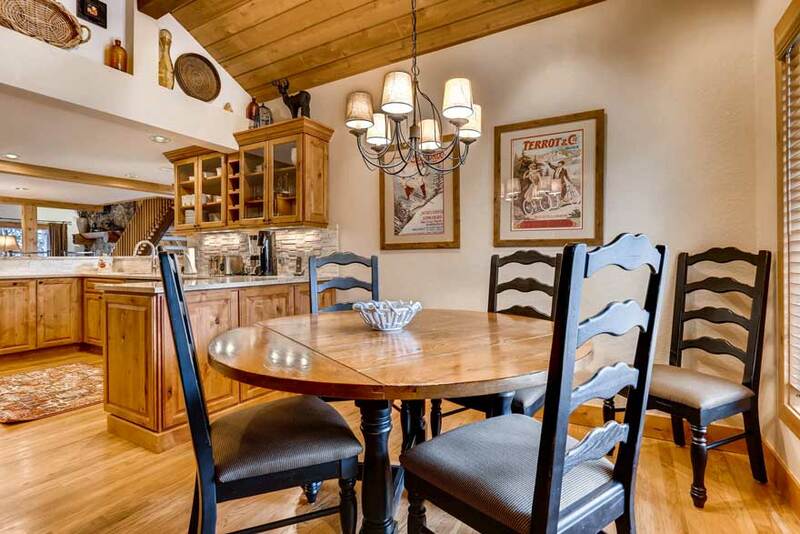 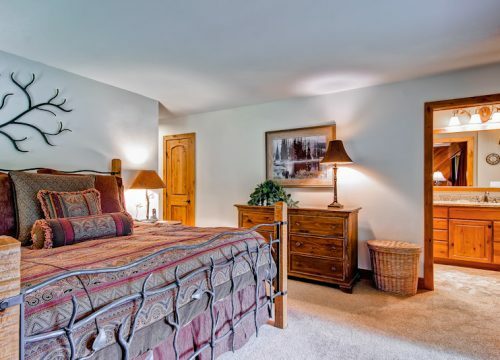 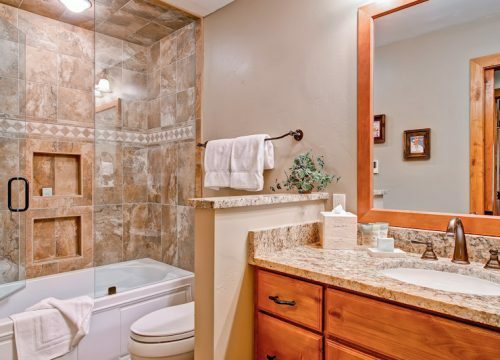 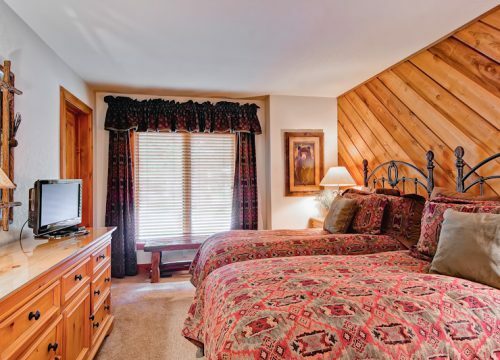 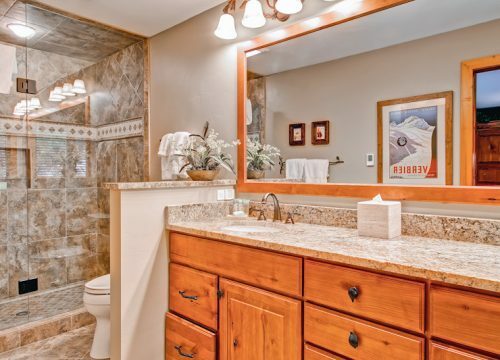 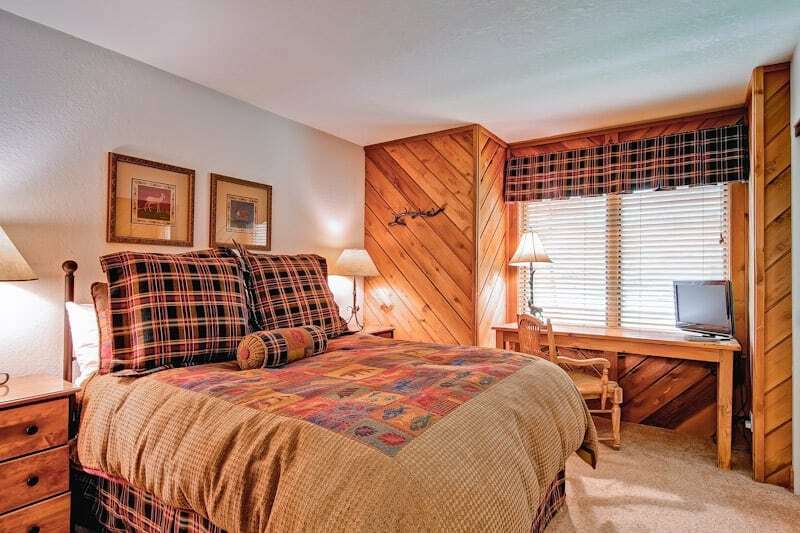 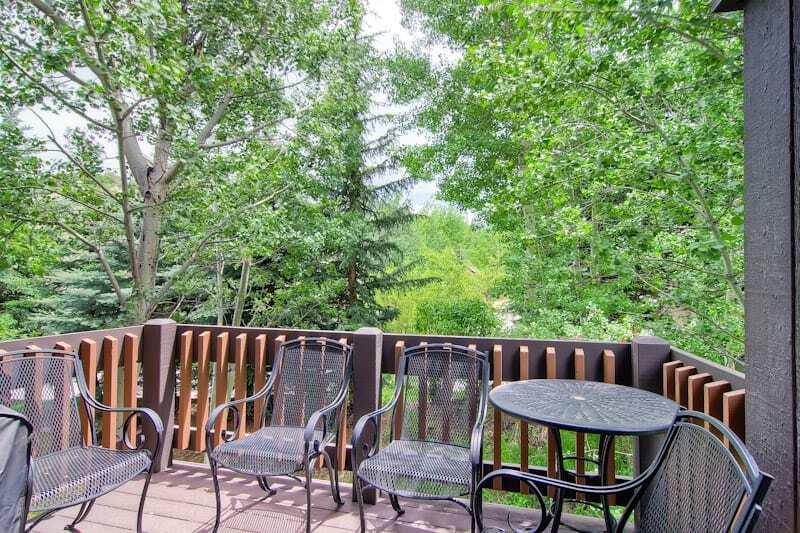 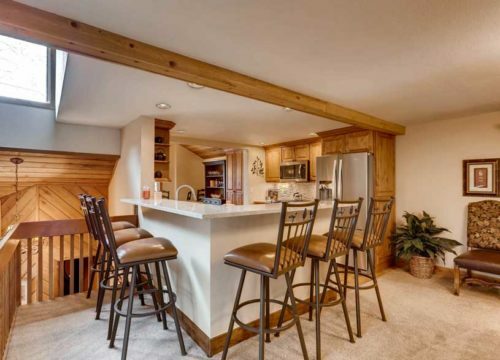 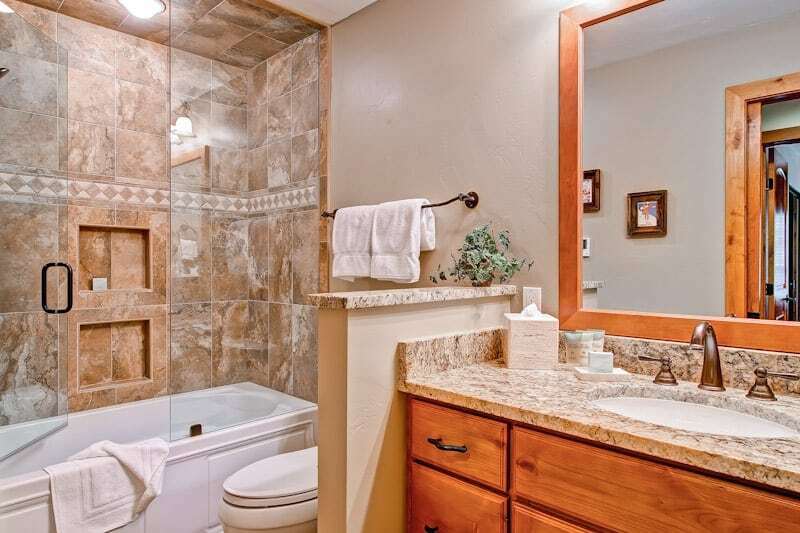 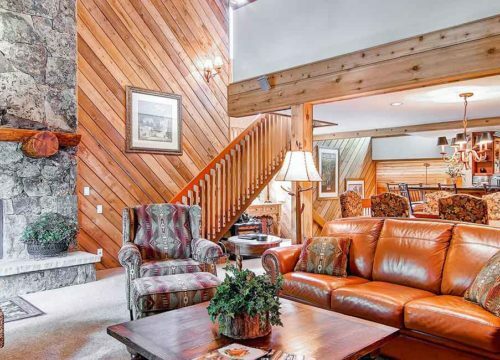 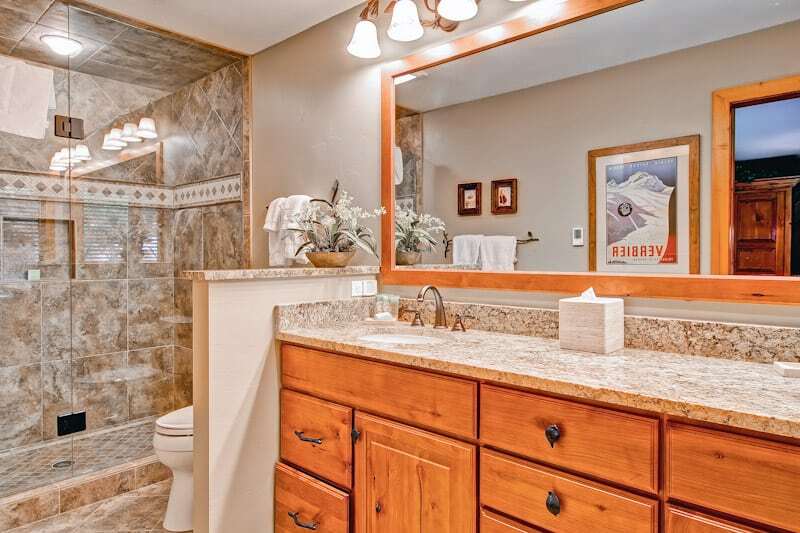 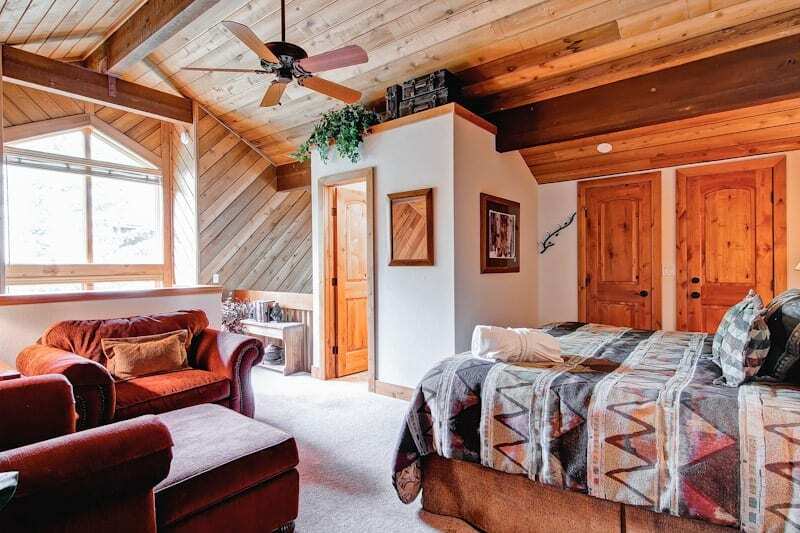 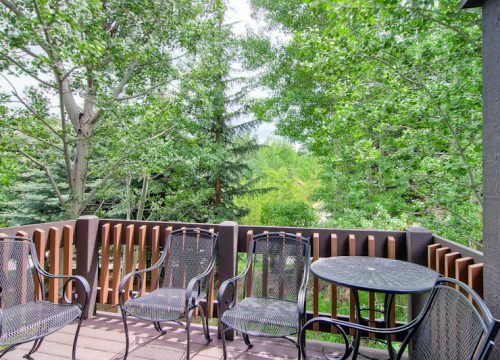 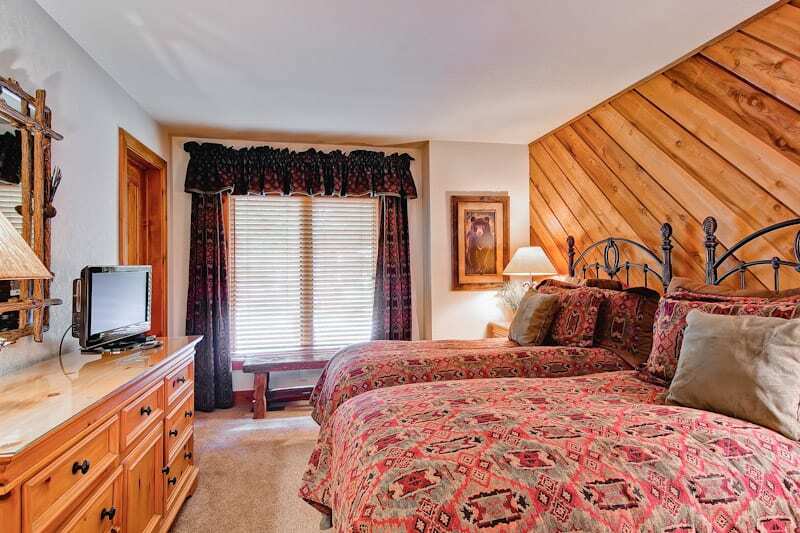 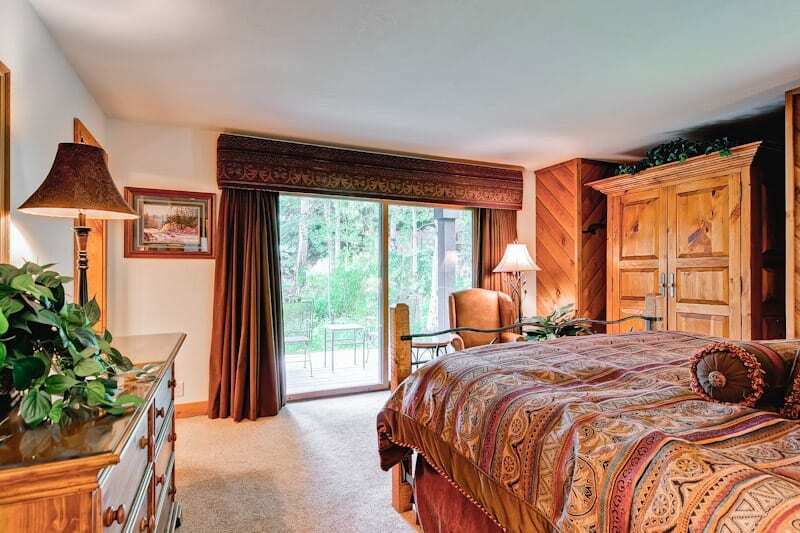 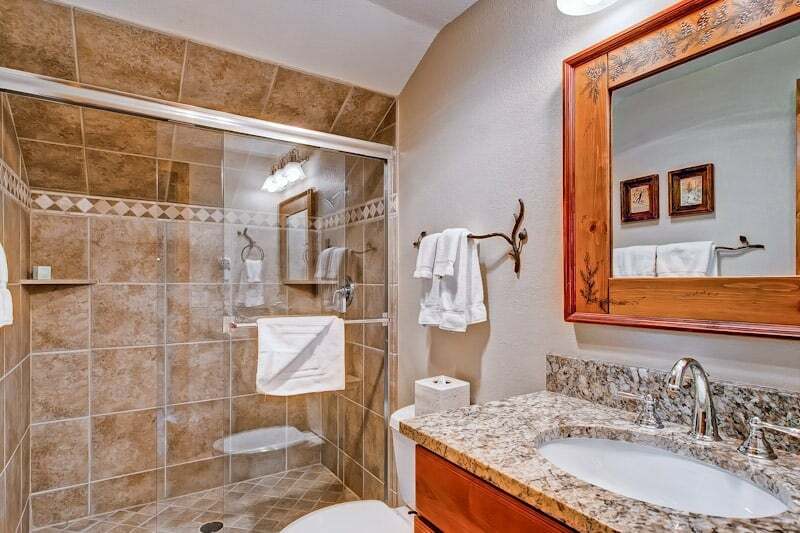 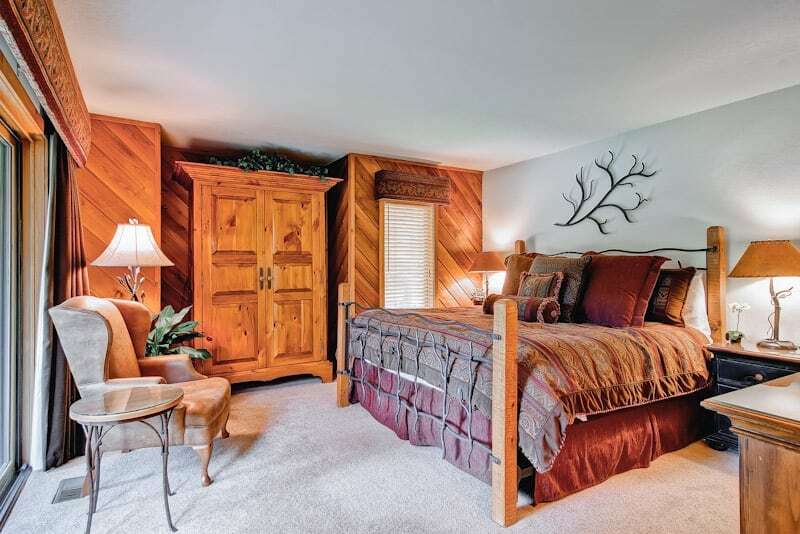 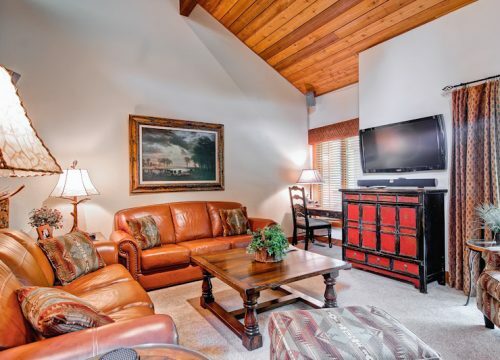 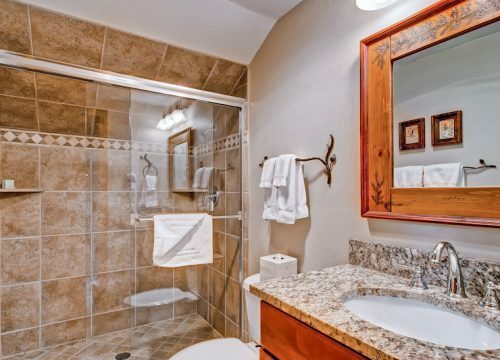 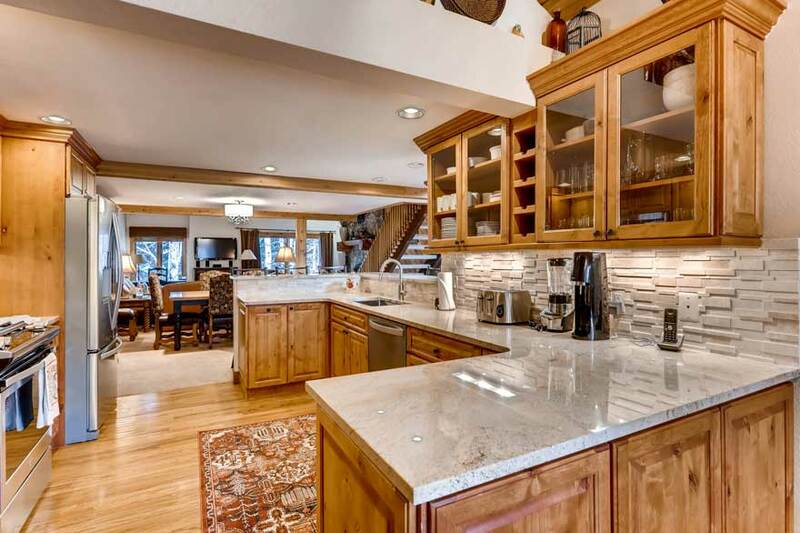 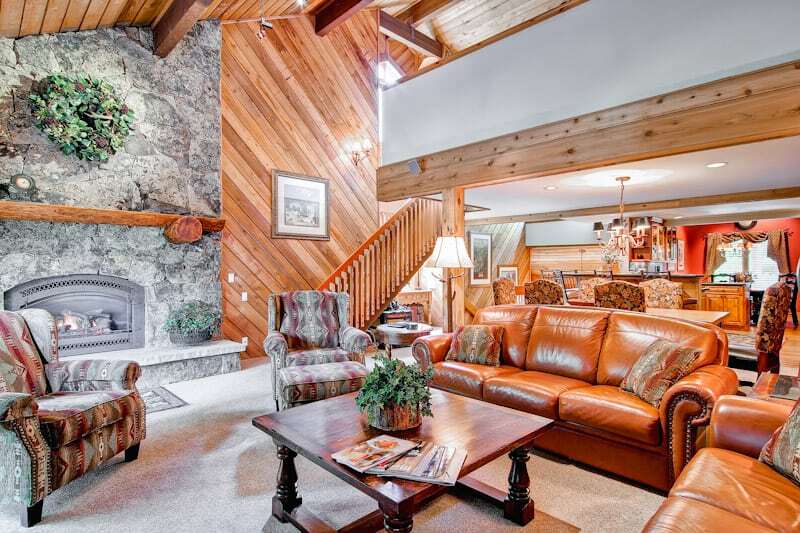 Enjoy the hot tub and sauna, just steps away, and easy access to the ski slopes on complimentary Village Transportation shuttle that will stop at your front door.